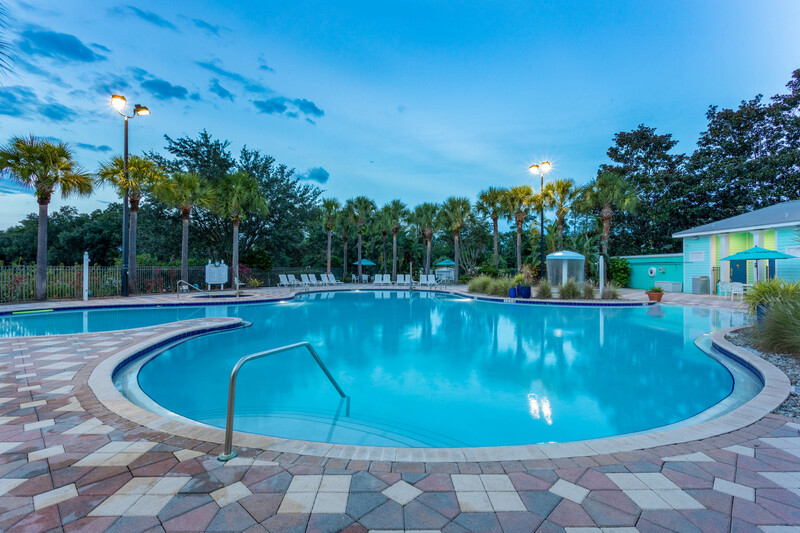 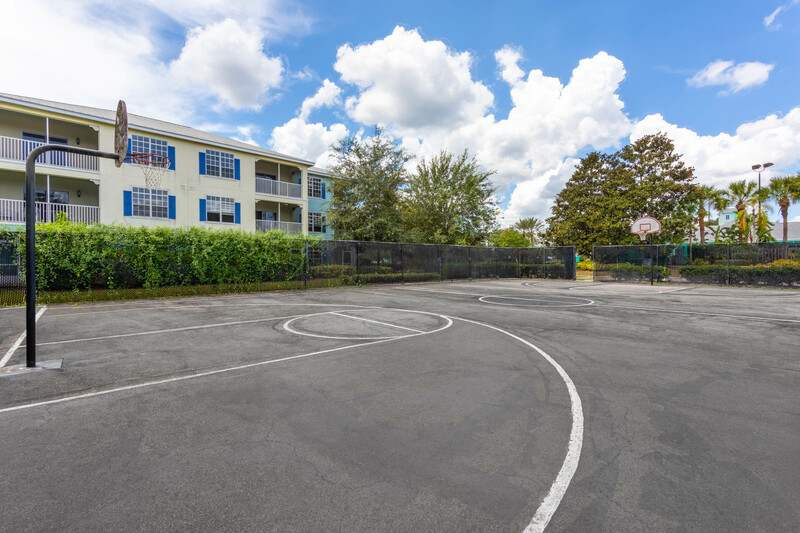 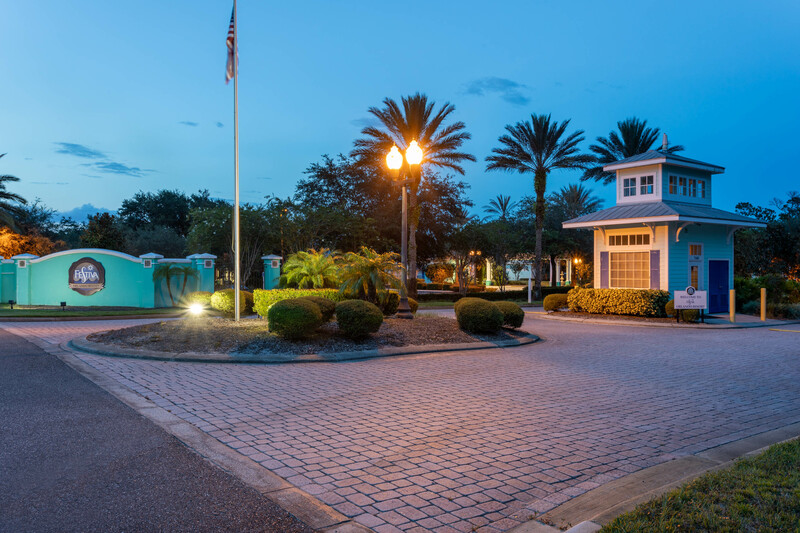 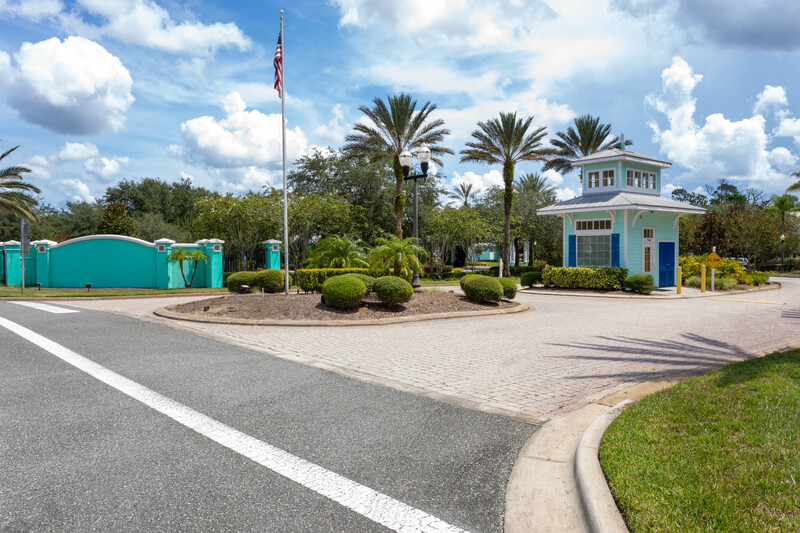 With a comfortable set up on 110 acres of pristine Central Florida, Festiva Orlando Resort provides all the amenities necessary to cater to every vacationer out there. 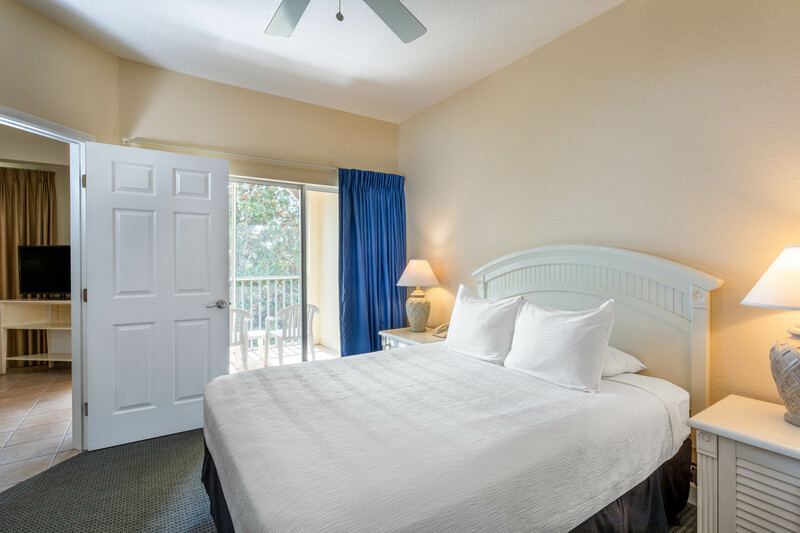 Whether you’re hoping to relax and keep it low key or you’re bringing the whole family out for this season’s vacation, booking a stay in one of our upscale villas will provide you with all the conveniences needed to make your stay in Kissimmee as enjoyable as possible. 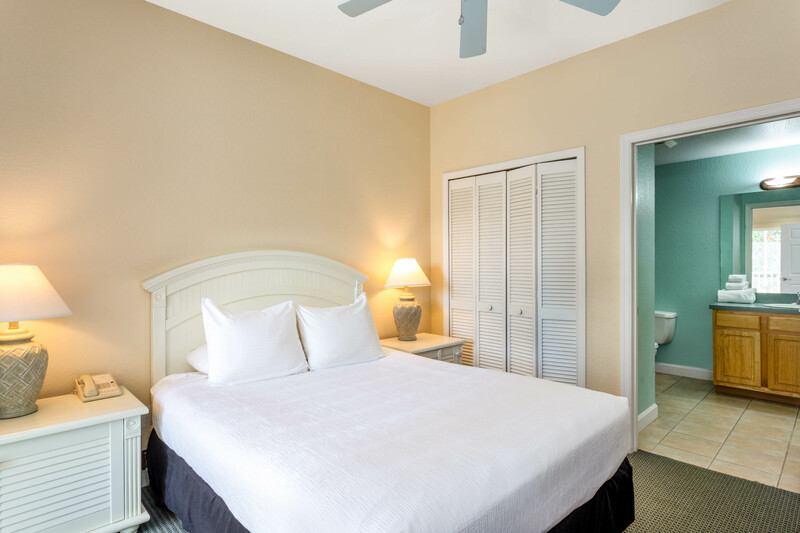 If you’re aiming for leisure, lounging out on your private balcony or sunbathing down at the resort clubhouse might be just the relaxing touch that you’re looking for. 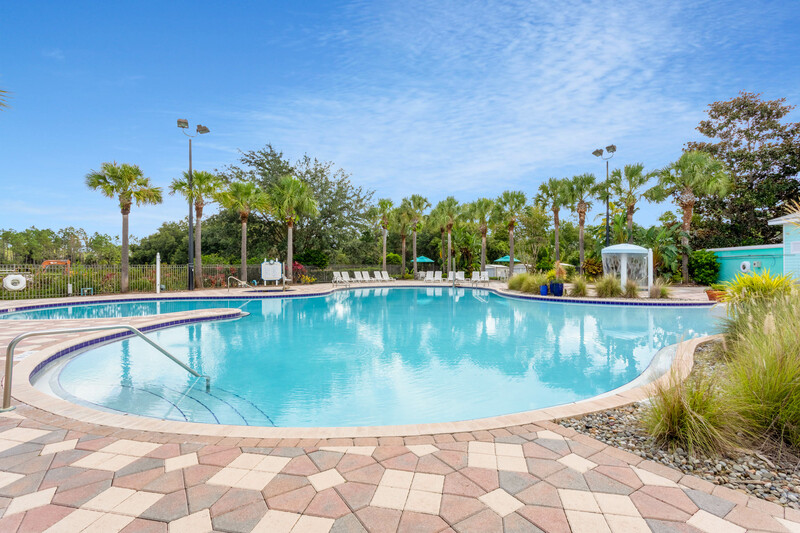 And when the kids are looking for something to do, this newly renovated resort not only has an outdoor pool, but it’s also within arms reach of entertainment options such as the Walt Disney World Resort, Universal, Sea World and more. 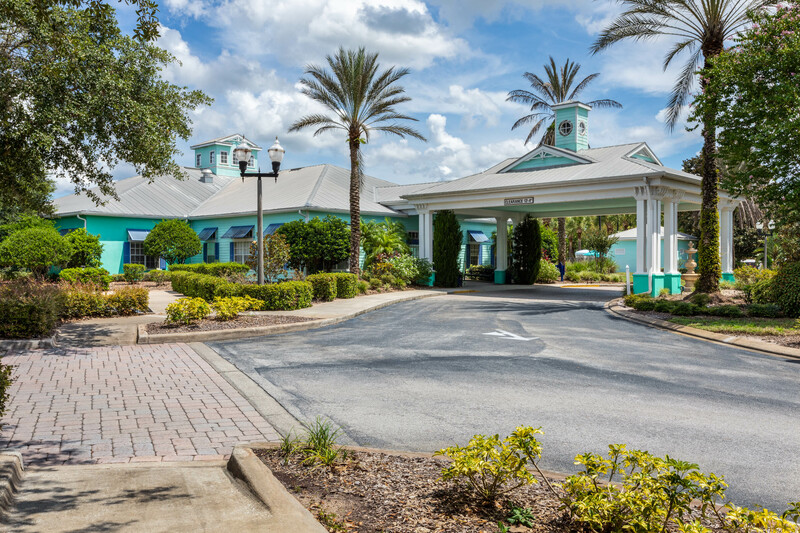 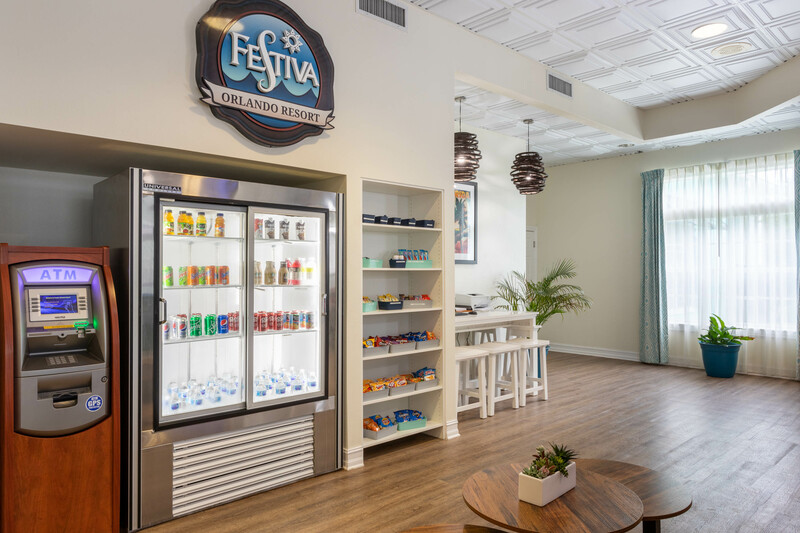 Located in historic Kissimmee, Florida, Festiva Orlando Resort is able to offer the best of both worlds, being the perfect spot for anyone on vacation who is interested in accessing big entertainment while still seeking out that home-away-from-home feel. 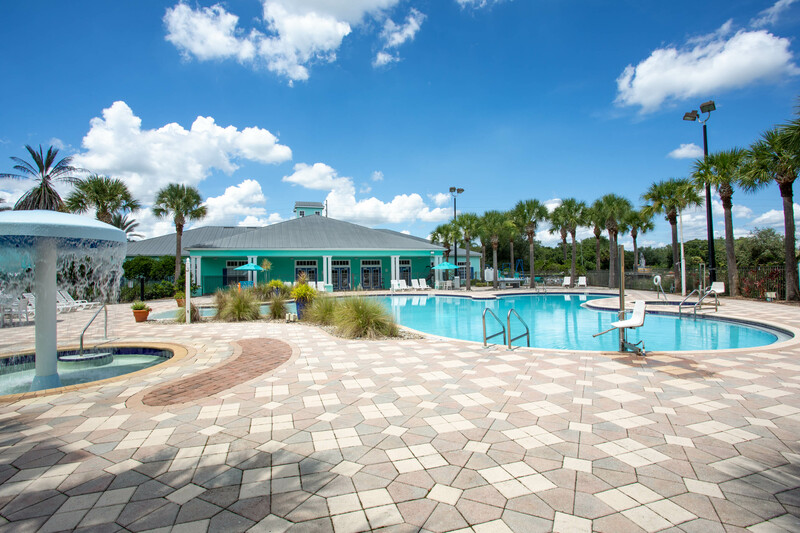 Within the City of Kissimmee you will find yourself surrounded by a variety of historical landmarks, sightseeing and culturally-driven activities that will keep you feeling like one of the locals. 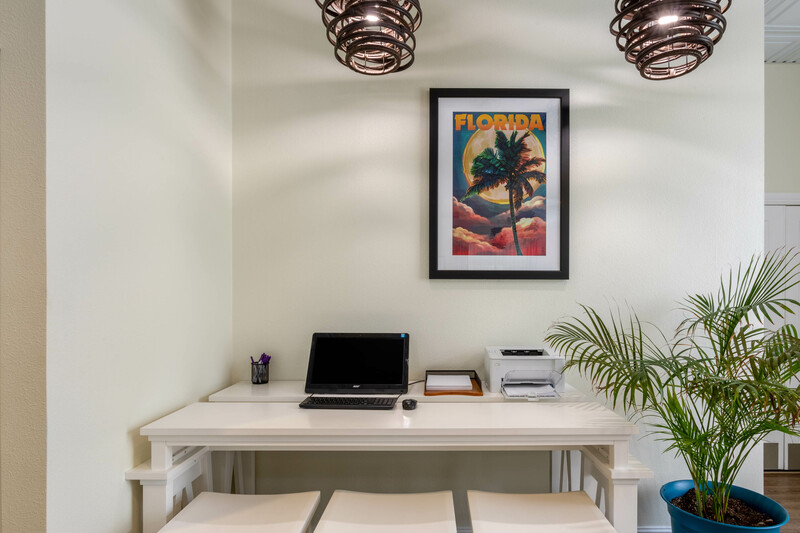 Alongside the unique pubs and boutiques available in the downtown business district you will also find local artists, craftsmen, and musicians taking advantage of Kissimmee Main Street’s comfortable feel where live music can often be found serenading you through the downtown area.